 The Alpha course seeks to introduce the basics of the Christian faith through a series of talks and discussions. It allows for those that attend to explore the meaning of life. Everyone has questions. And it is important that everyone should have the chance to explore the Christian faith, ask questions and share their point of view. Each week at Alpha there is food, a talk, and a time for discussion.